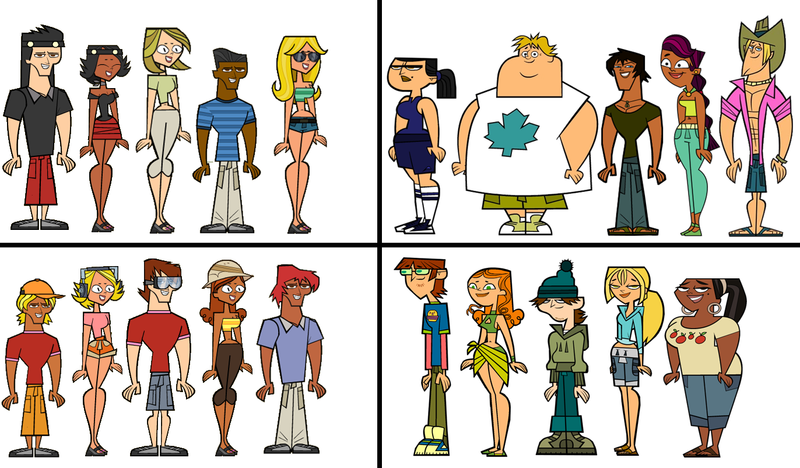 #14 Total Drama All Stars! Hello bloggers and readers and RTMS! This blog is about a youtube channel called TotalDramaHD. The creators of this totally drama are Jennifer Pertsch and Tom McGillis. This thing is animated and funny.